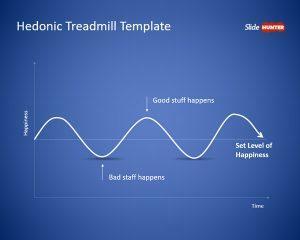 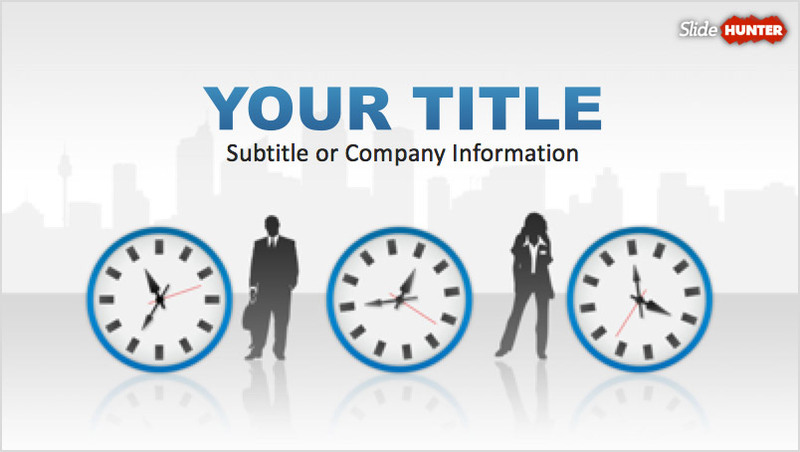 Download free PowerPoint templates and backgrounds with original slide designs for your presentations. 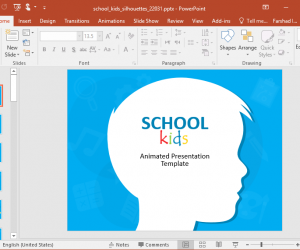 Make awesome PowerPoint presentations with free illustrations or combine nice diagrams for PowerPoint with business characters and avatars to impress your audience. 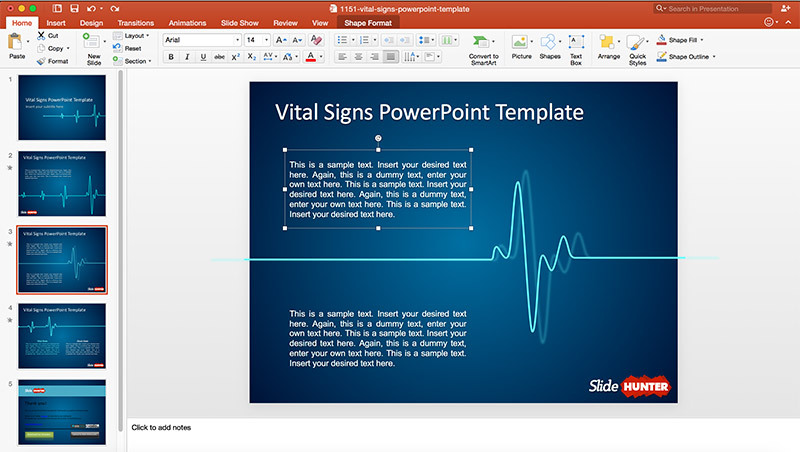 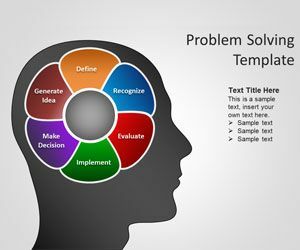 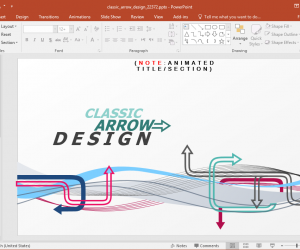 You can download free PowerPoint templates and themes compatible with Microsoft PowerPoint 2010, 2007, 2010 and the new Microsoft PowerPoint 2013 but also available to be used on Keynote presentations or Office for Mac. 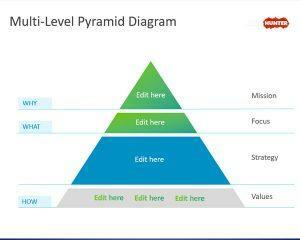 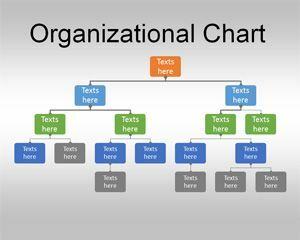 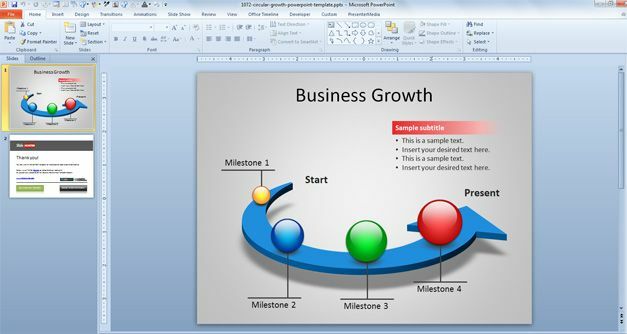 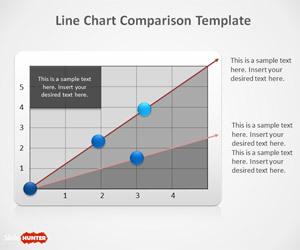 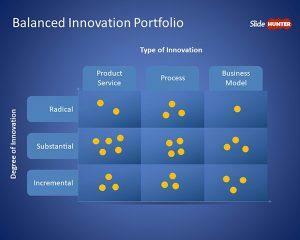 Make awesome presentations using our business diagrams for PowerPoint. 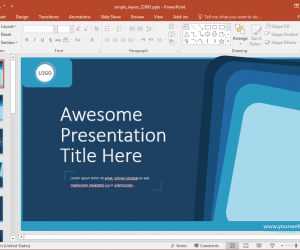 We have a great collection of free presentation templates ready for 16:9 projectors. 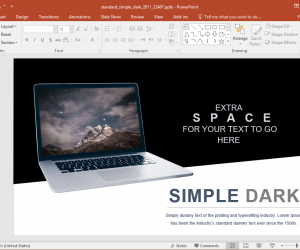 The widescreen aspect ratio is being used in modern presentation rooms so now you can download free templates that optimize the projection space.